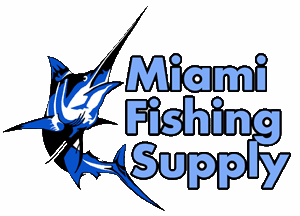 24" 6-Arm Dredge Rigged with Squids & Tunas Miami Fishing Supply, complete selection of offshore fishing tackle, marine electronics and boat supplies. 24" 6-arm dredge rigged with 13" Mudflaps or 14" Flap Jack tunas and 9" Squidnation squids. 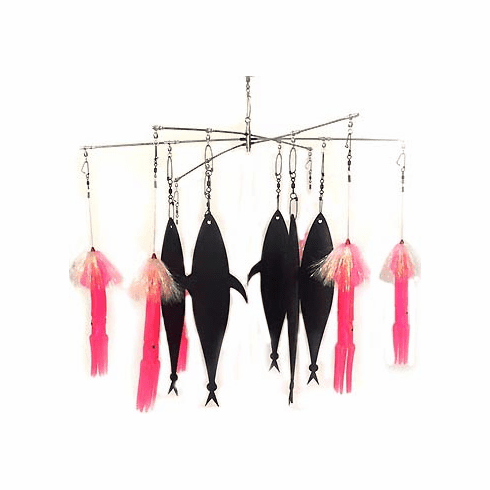 All squids are rigged with 200Lb drop lines and dusters for maximum visibility.